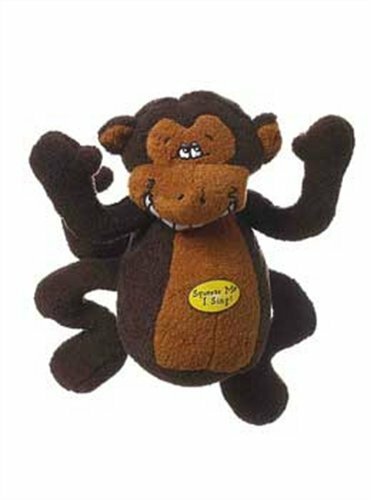 Multipet's Deedle Dude Monkey. 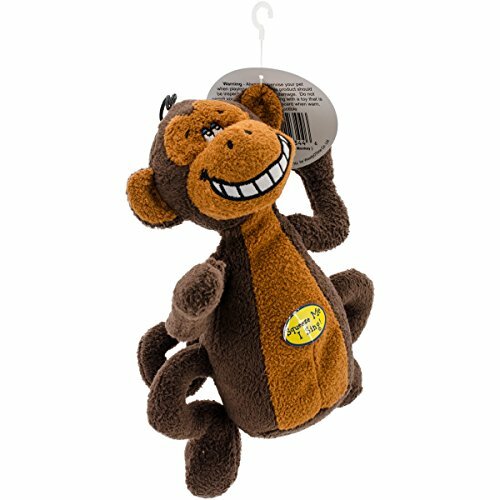 This brown plush filled Monkey contains a voice box that sings the unique Deedle Dudes anthem when the dog squeezes the toy. This toy is a fun and cute item that pets enjoy. Multipet's Deedle Dude Shark. 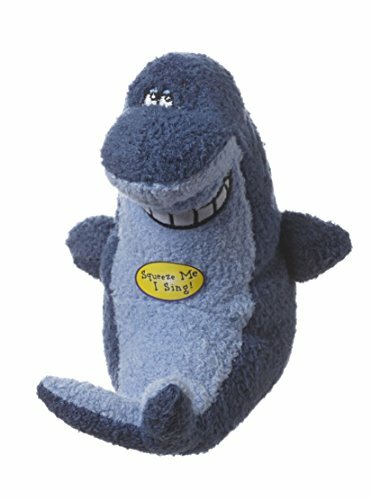 This blue plush filled Shark contains a voice box that sings the unique Deedle Dudes anthem when the dog squeezes the toy. This toy is a fun and cute item that pets enjoy. 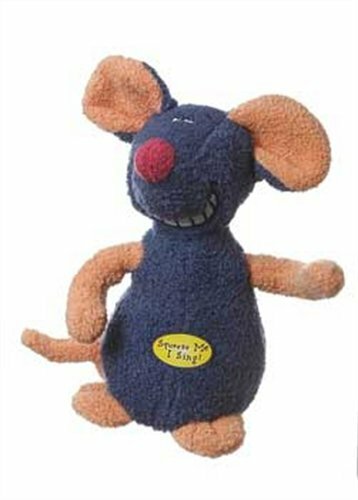 Multipet's Deedle Dude Mouse. 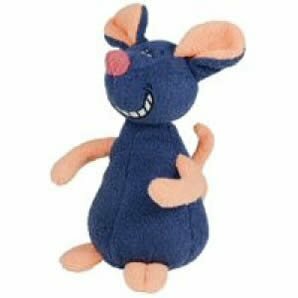 This blue plush filled Mouse contains a voice box that sings the unique Deedle Dudes anthem when the dog squeezes the toy. This toy is a fun and cute item that pets enjoy. Some animals shriek when they see a gnaw-lovin' pup comin' their way... but the Deedle Dudes sing! Give your pet pal the choice of a monkey, mouse, rabbit, or shark to fetch, chew, and cuddle. 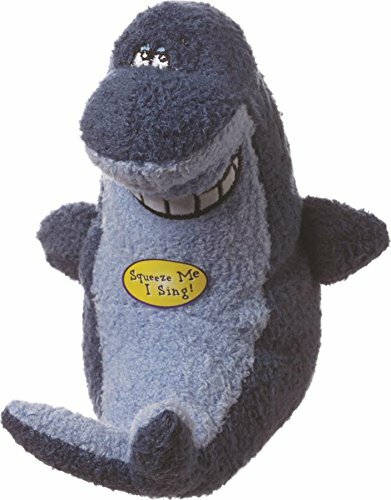 Each one of the Multipet Deedle Dude Singing Plush Dog Toys features a voice box that sings the "Deedle Dudes" theme song whenever it's squeezed. 22344 Features: -Soft plush filled dog toy. -Deedle Dudes sing when your dog plays with them. -Solid construction for extra durability. Product Type: -Plush Toy. Material: -Fabric/Fleece. Life Stage: -Puppy/Senior. Personalized: -Yes. Pet Category: -Dogs. Color: -Blacks & Grays. Generic Dimensions: -8'' H x 5.5'' W x 4.4'' D. Dimensions: Overall Height - Top to Bottom: -8 Inches. Overall Width - Side to Side: -5.5 Inches. Overall Depth - Front to Back: -4.4 Inches. Overall Product Weight: -0.5 Pounds. 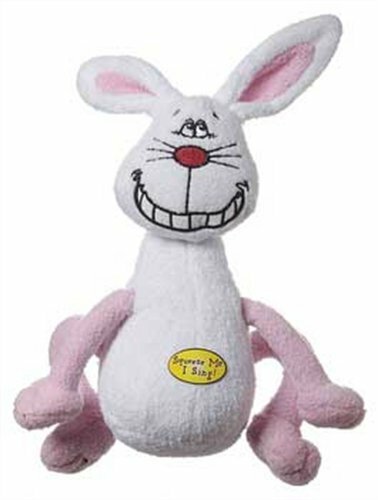 Compare prices on Deedle Dude Plush Toy at ShopPlanetUp.com – use promo codes and coupons for best offers and deals. We work hard to get you amazing deals and collect all available offers online and represent it in one place for the customers. Now our visitors can leverage benefits of big brands and heavy discounts available for that day and for famous brands.